Robert S. Rapp joined the firm in 2001 after gaining valuable experience in numerous intellectual property matters, including patent and trademark prosecution and litigation. 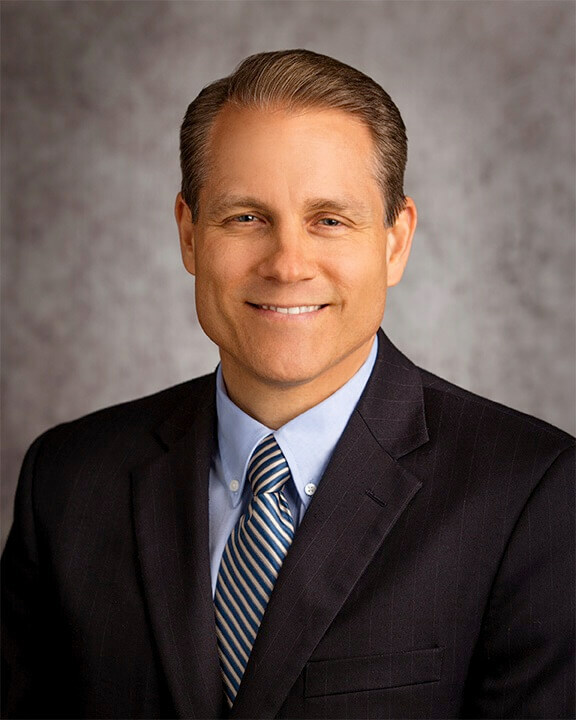 Robert earned his bachelor of science degree in statistics from Brigham Young University in 1990 and received his juris doctor degree from the University of Pacific College of Law in 1994. Following the receipt of his law degree, Robert continued to pursue his education, taking numerous courses dealing with computer hardware and software engineering. Robert has passed the Patent Bar and is admitted to practice before the United States Patent and Trademark Office. Robert has also been admitted to practice before the state and federal courts of Utah and California. His practice focuses on complex patent and trademark prosecution in addition to intellectual property litigation.